Plumb Pro® is your best choice for repair, installation, and service in homes and buildings just like yours in the Moncks Corner, SC area. Joey is extremely friendly and knowledgeable! I really enjoyed his company and definitely would recommend him to work on your home. It’s nice to see there are still people who care about their job and was an absolute pleasure, Thank you! Joey, did a awesome job fixing my water main. Great service, professional and 100% repaired. This was our 3rd attempt to repair a bathroom leak and finally. 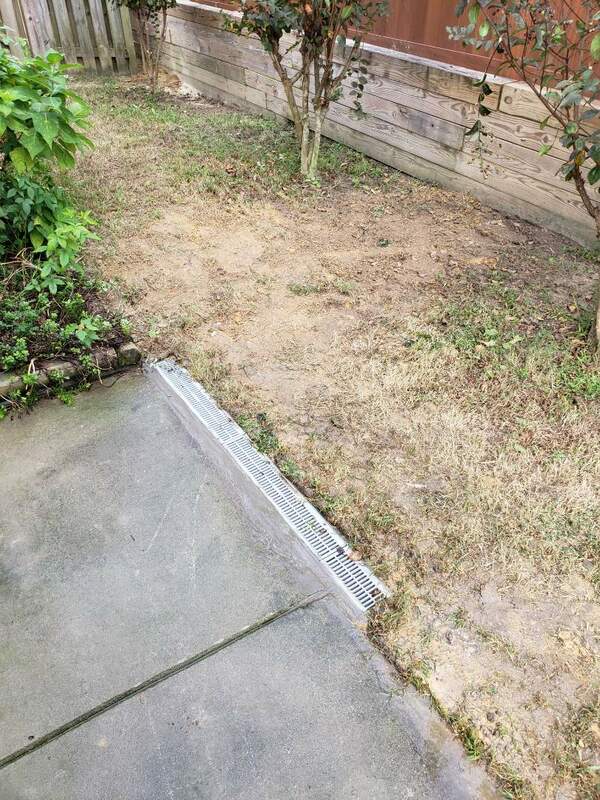 Nate was thorough, explained what was needed, made the repair in a first class manner, provided an estimate first and is a good representative for his company. We are extremely pleased with this and fortunate we reached out. I called for a water tank flush, tolit repair and general look over of the pipes. I received a call from Holly at 12:50pm to confirm if the tech could come over. Mike and Jeff arrived at 1:40. They wore covers over their boots while inside, they took them off when going outside. We started in the garage , Mike explained everything to me and why he does things that others might do differently. He tested the Safety Thermal expansion tank. Air was supposed to come out, but did not. He left it up to me if I wanted a new one. I said yes as it is 9 years old. Turns out, tank was full of water! But you would never know it unless you had x-ray vision. The top it was repaired with new guts as the flapper on the old one rotted away, and new lines to and from the tolit. Also showed me are 9 year old garbage disposal was showing corrosion and a small crack. I opted to have them come back next month to fix that as this is not as urgant as the tolit and thermal expansion tank. 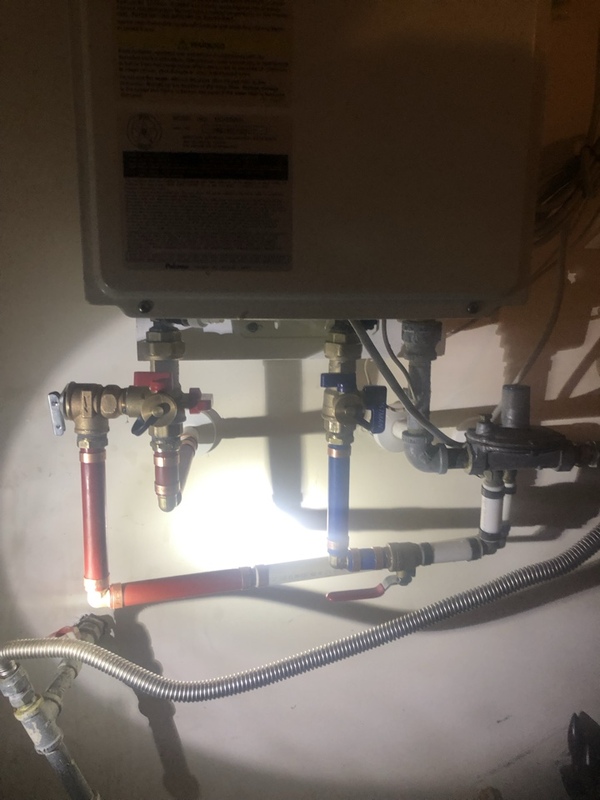 Are 2 tub overflow gaskets need replacing as they are warned out, but I chose not to at this time and will be replaced next month with the garbage disposal. At no time did I feel pressured into buying anything. Mike explained everything to me and I understood it, no need for googling any terms ;) The guys stayed and completed the work in 3 hours. I am sure it would have gone quicker, but Mike explained everything to me and I for one appreciate that. Last year I had a father and son from this company here for inspection and water tank flush. They were just as great and informative. Cabled main line sewer from accessible clean out. Also toilet seal leaking on gerber toilet so replaced seal. Also bio clean enzym will be used. Did not have any on truck. Will make sure we get it to her. Installing customer supplied Delta touch faucet, drains and strainers and emergency shut off valves. 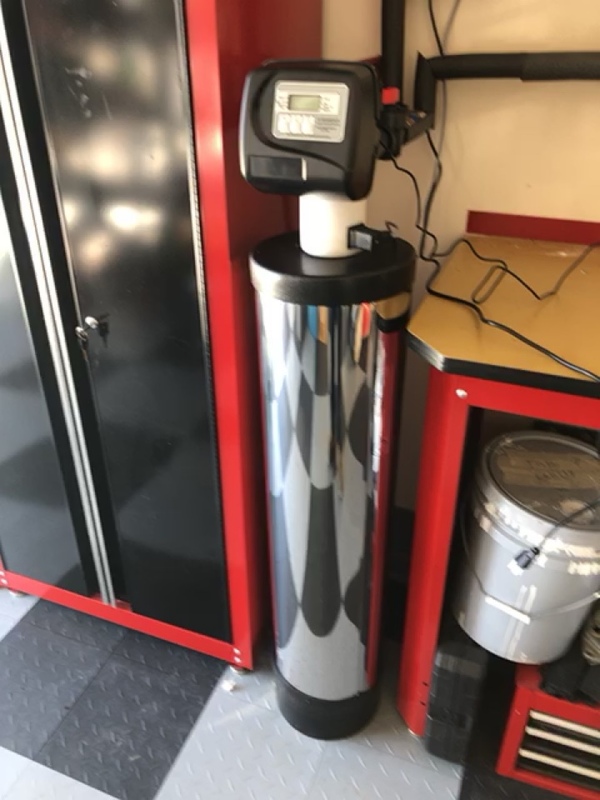 H2O concepts water filtration system install. Broke water line at main water meter. 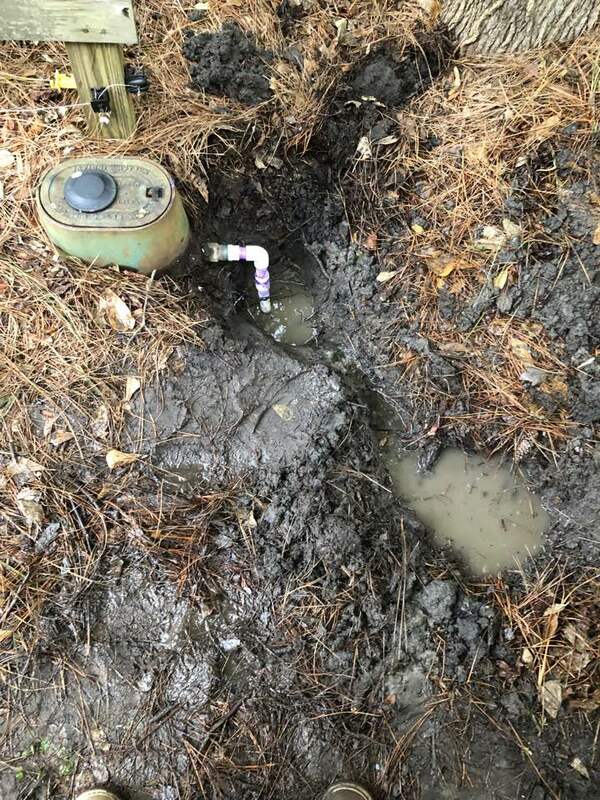 Eviroguard septic drip system not working. Basically rebuit system. Pumps filters total of 30. Systems check went all good. Up and running.